Google announced that it will pay complete refunds that total as much as $19 million to consumers that had their accounts charged for purchases that their children made for apps without the parental consent needed. 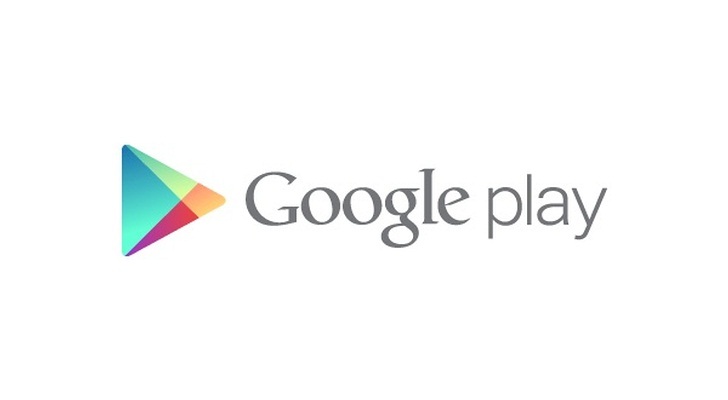 The apps were purchased from the Google Play app store. The settlement by Google is part of the third Federal Trade Commission case about purchases by children of in-apps that were unauthorized. The FTC settled with tech giant Apple for nearly $32.5 million this past January and filed a complaint against online retailer Amazon, which said it would not settle. In the case of Google, the FTC has said since 2011, consumers have reported that children made charges that were unauthorized ranging from as little as 99 cents to $200. Most of the interaction with services online for mobile devices occurs through different apps as opposed to browsers. The firm said it estimates that 7 out of 8 minutes of mobile devices media consumption is through apps. In the United States, it is estimated by comScore that the operating system by Android covers more than 83 million subscribers to smartphones versus 67 million iPhones. 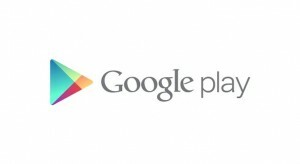 According to the complaint by the FTC, when in-apps charges were introduced by Google in 2011 to Google Play, they were not protected by passwords. Because of this, children were able to buy the apps just by clicking a popup box within the app as it was being used. By the end of 2012 a pop-up box was instituted by Google asking for a password prior to payment but that to left a window of 30 minutes in which not password was needed. For many millions of families in America, tablets and smartphones are a big part of daily life, said Edith Ramirez the Chairwoman of the FTC. The settlement requires Google to provide complete refunds of charges for in-app that were not authorized by children of nearly $19 million over the upcoming 12 months. Google must also change its practices of billing to obtain informed, express consent from its consumers prior to billing them for charges for in-apps.